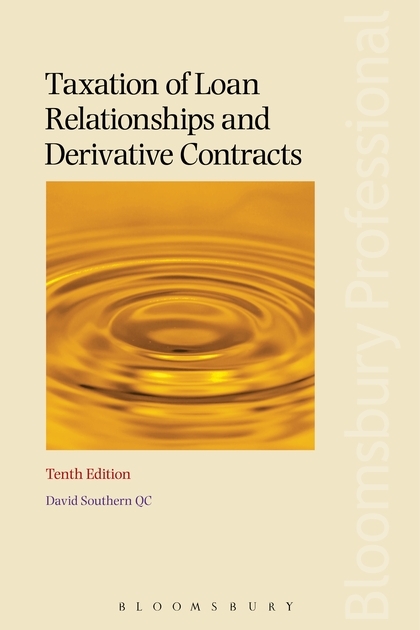 Taxation of Loan Relationships and Derivative Contracts, Tenth Edition, is updated in line with the Finance Act 2015 which brings in significant changes to the loan relation rules. 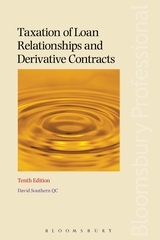 In addition, it includes changes to both UK and International Accounting Standards. This new edition covers developments in the Basic Erosion and Profit Shifting (BEPs) project and the related new climate and wider concept of tax avoidance (GAAR). The chapters covering accounting framework, reorganisations and international aspects have been significantly updated since the previous edition and new chapters have been added with a summary of all relevant cases and a chapter covering Islamic Finance. David Southern is a Barrister at Temple Gardens Tax Chambers and specialises in corporate finance.